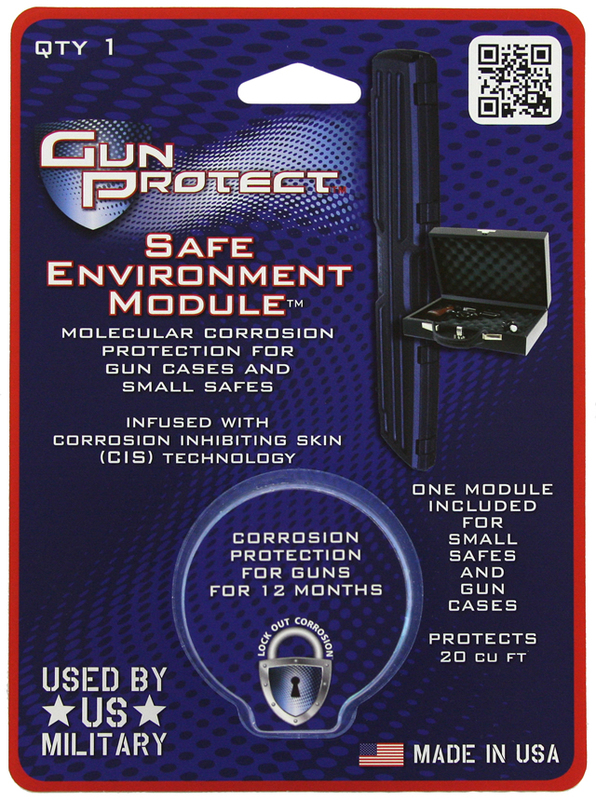 The Safe Environment Module uses Corrosion Inhibiting Skin (CIS) Technology. 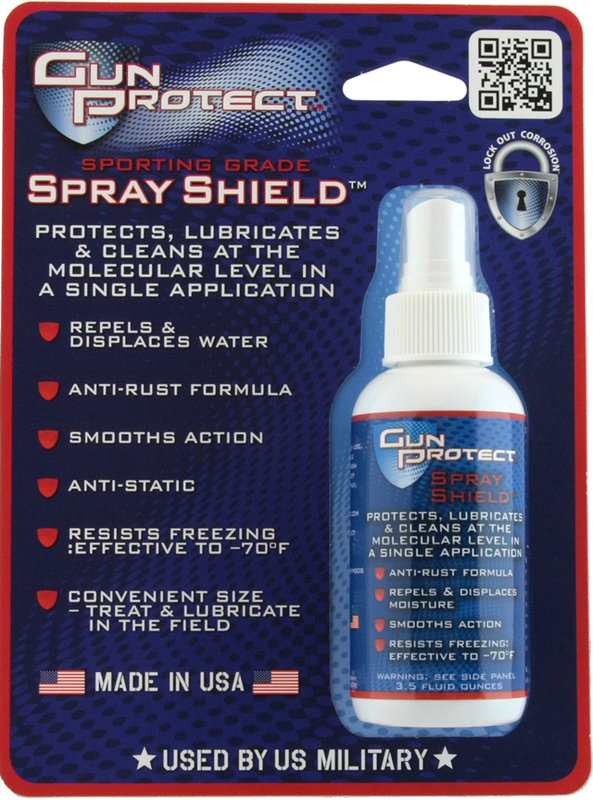 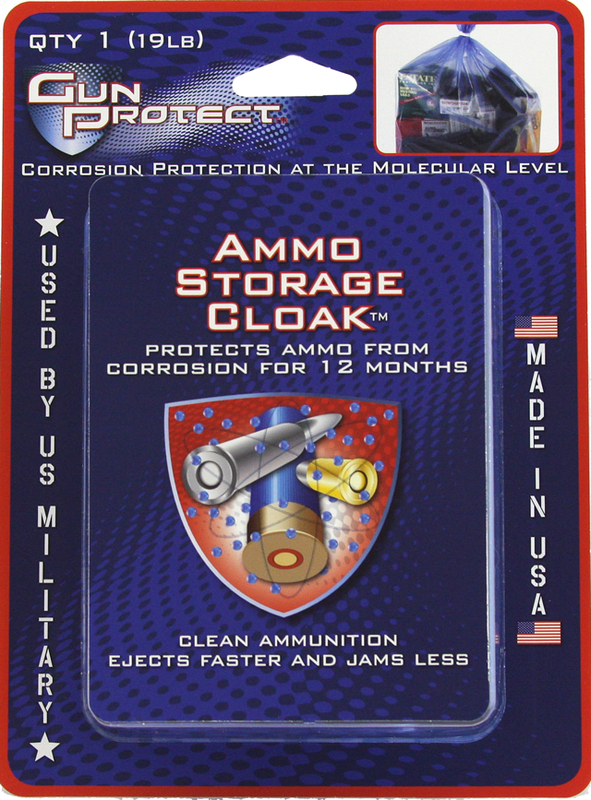 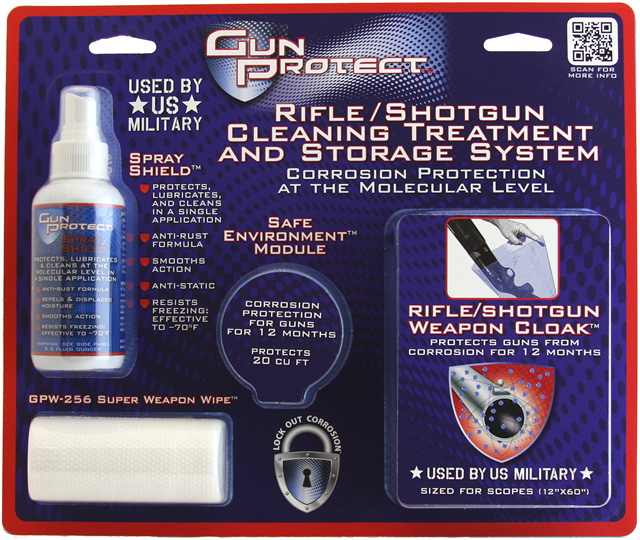 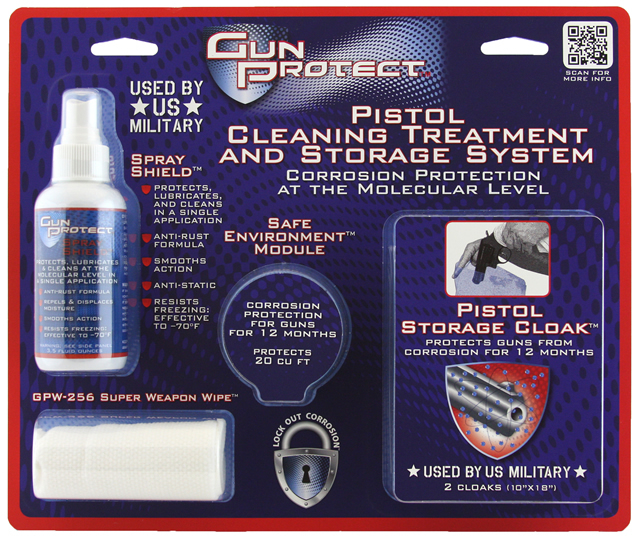 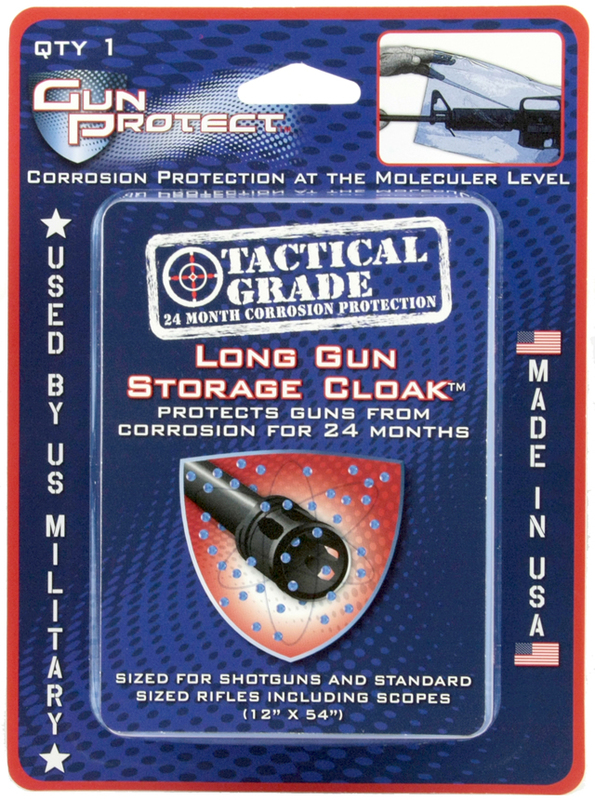 Once module is unwrapped, CIS molecules emit and adhere to all metal surfaces on and inside your guns in your safe or storage case. 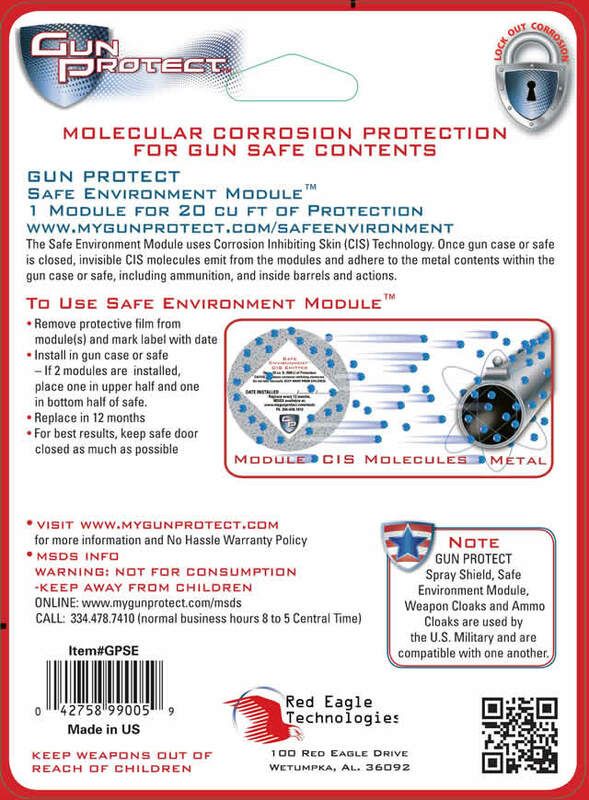 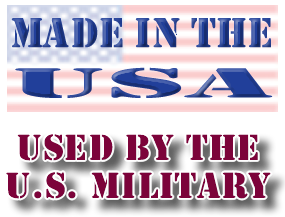 The single module protects 20 cubic feet for 12 months. 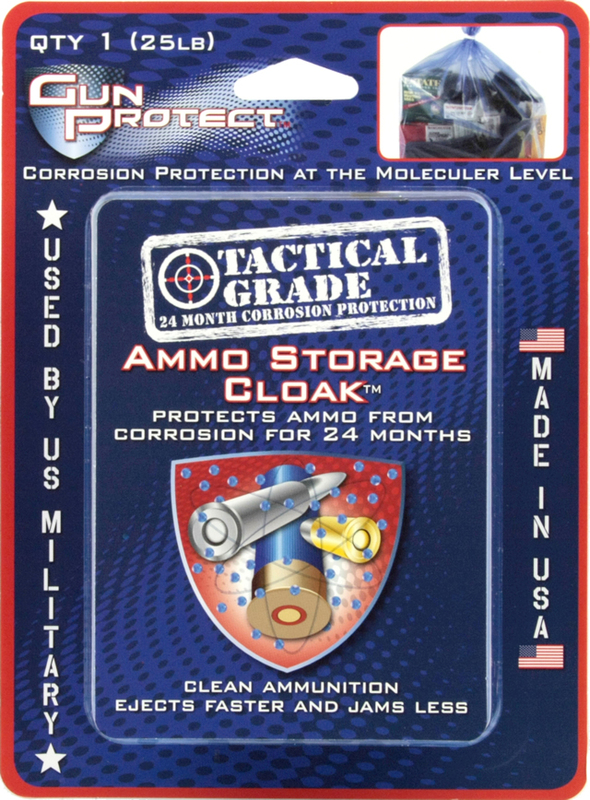 The twin pack Safe Environment Module protects 40 cubic feet for 12 months.